The "Culture Night" is the one of the traditional festival in Copenhagen Denmark. 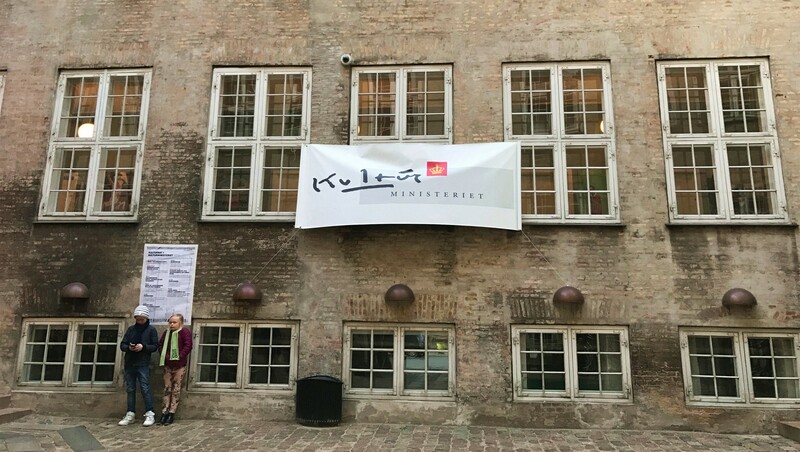 Every year choose one day on October to opening the all culture institutes in Copenhagen. 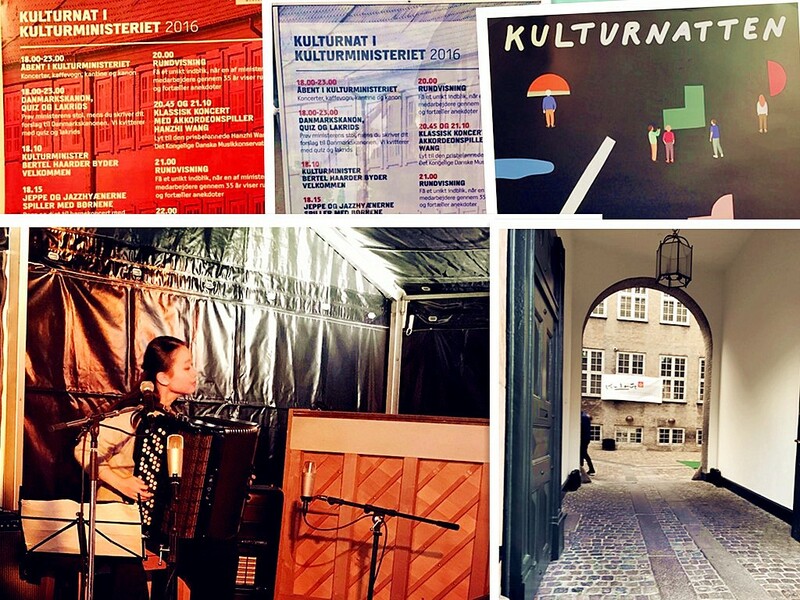 Hanzhi Wang as the one of the guest performer invited by Danish Ministry of Culture played in "Culture Night" 2016.